Finding and picking up prime new clients is one of the hardest tasks for online marketers. The old way is to cold call business and email businesses to try to drum up business. Facebook is a big advertising spot for online marketers that provide these services for businesses. 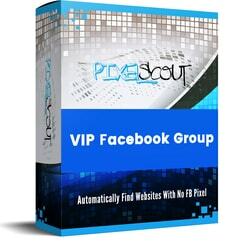 Pixel Scout is a dream tool to online marketers. It serves up prime clients on a silver platter, and does it in a jiffy. Up until this point, you had to check each business by hand to see if it was advertising on Facebook. Facebook is the first place to advertise for most businesses. If they’re not on Facebook advertising, it’s highly likely they’re not advertising online at all.This is a lot of work and that’s just for one possible business. You don’t know until after you research if they’re a possible client. So you had to do all of the checking around on what advertising they are doing. When you were sure you could be of service, then you had to find their emails and then write an email or call to get the ball rolling. If only there was an easier way to find businesses in need of an online marketer. And now there is an easier way. 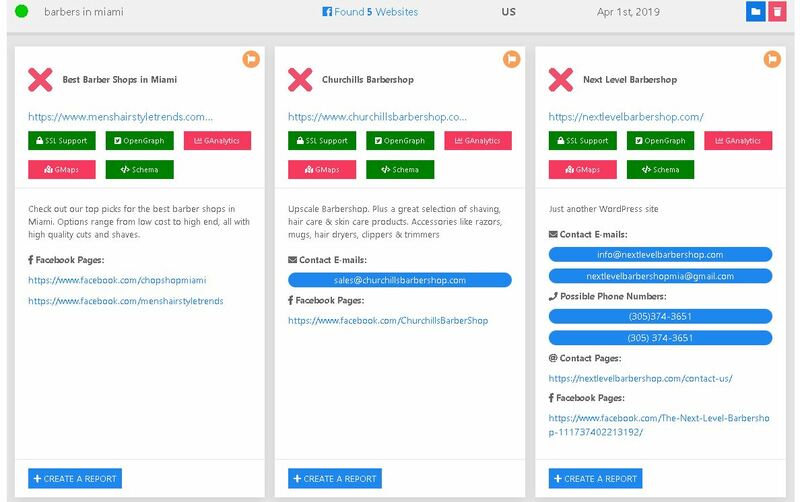 Pixel Scout is able to instantly scan businesses to find out for you which ones are using Facebook ads and which ones are in need of your assistance. What are the best features of Pixel Scout? Pixel Scout is a revolutionary client prospecting software tool by Todd Spears. It helps online advertising gurus find businesses not taking full advantage of Facebook ads. This software makes finding and starting the conversation with potential business clients as easy as searching on Google. 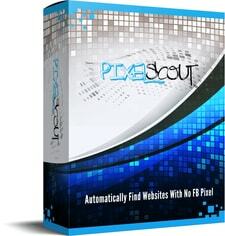 At a high level, you use the Pixel Scout website to instantly scan for business websites that aren’t using Facebook ads. Businesses not using the pixel are not retargeting on Facebook and are very likely not working with any marketer. Then, you just use the system to send an automated form email out to all the businesses you select and now you’ve got the conversation started and they’re all with high-potential clients in need of your services. This is one of the most efficient email marketing uses I’ve ever seen. So this software looks for the markers on a website such as a Facebook pixel or the Google pixel. 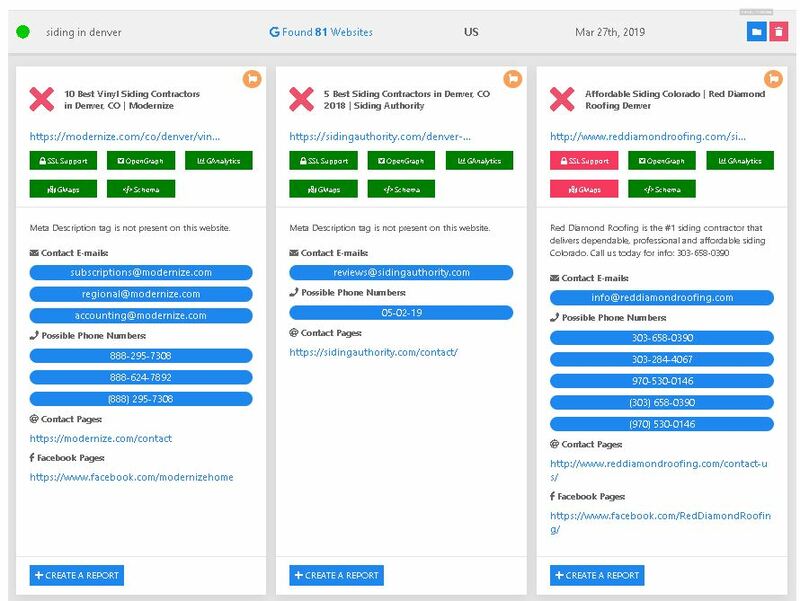 These are used for nearly all professional online marketers to track effectiveness of advertising as well as what people do on the site related to the ad they clicked on. This software looks for the second half so you can weed out the businesses that already in progress so you don’t waste your time. What you do get, is a list of businesses on a silver platter that are ripe to become clients. And with how advanced Facebook ads are, you’ll be able to produce amazing results for them in days. Pixel Scout has lots of features that make this software a star. You put in the searches and the system instantly scans in no time and creates full reports for each site. Even if you don’t use the results entirely right this moment, the software holds those results so you can go back and use them as needed. It’s great to be able to look back at your audit reports and tell what businesses you’ve found before. The system comes with the most effective email templates to enhance your email marketing capabilities. 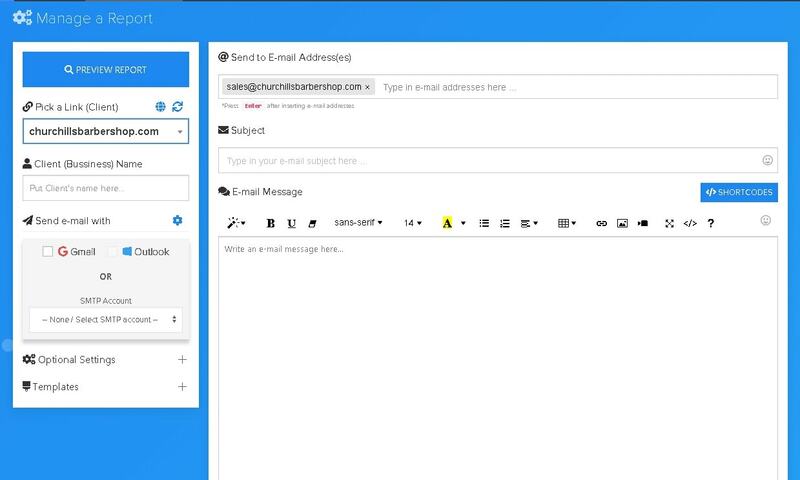 You can create your own email templates and store them in the system for easy future use. The software resides on a web server so there is nothing to download. It is also powered by Pixel Scouts’ servers are able to instantly scan for Facebook ads without putting a load on your system. The system sends out the emails using your own email so you receive the responses back from businesses in your normal email account. Supported systems are GMail, Outlook, and anything that has a SMTP interface. SMTP is supported by almost all email so it should work with everyone. More details are in the pricing section, but you get training courses on setting up and using Facebook retargeting as part of the deal. Not only whether the business has a Facebook pixel or an Google pixel, the system check much more to give you a full report on each business. Does it have the Facebook ads? Does it have SSL or HTTPS setup? 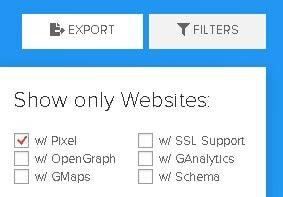 Is Open Graph setup on the site? This indicates their site has the social interaction setup. Is the business shown on Google Maps via Google MyBusiness? Does the site have SEO markup via the Schema.org setting? There are really two features and they actually combine as one. The first, is that the system can instantly scan hundreds of businesses so you get your client list fast. This is a must for any revolutionary client prospecting software. The second, while every feature contributes well to the overall product, the one feature that stands out is the ability to search for the pixels themselves. 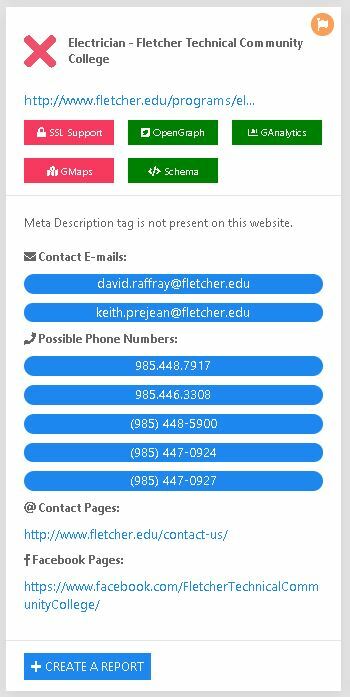 Once you have a domain, you can go search on Whois.sc or such and find the contact info fairly easily. You can find them on Facebook (if they are there) and Facebook ads pretty easily again. But all of the work this software is saving you, is searching manually. In fact, let’s look at what you’d have to do if you did this manually. Search for the businesses on Google. It likely is Google Local but either way you’ll have a list of companies. This is easy. Now bring up each and every page and view the page source (all of that raw HTML). Search the code for <!– Facebook Pixel Code –> . This works if the pixel is just pasted in. Use the Chrome extension Facebook Pixel Helper to find it if Google is managing the tags. Check it on not only the main page but a few inner pages as the pixel might not be on every page. Now check it for the Google pixel. Search for the business on Facebook to see if they are on there yet and possibly a contact email. Search the domain registry sites for the contact email listed on the domain. All of that for just one site. Type in your search query in Pixel Scout. 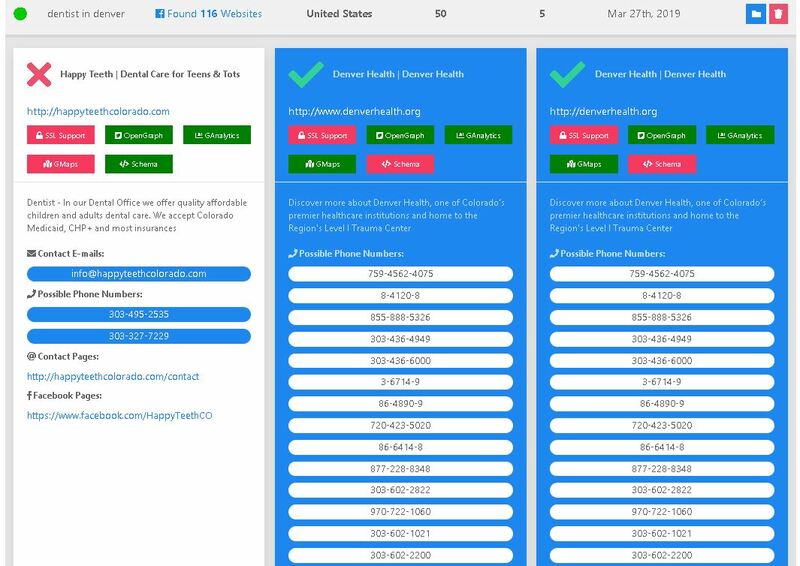 View your full results with all of that info and more like if they have SSL and such. Enjoy the instant scan which comes from using a cloud-based tool to do all the hard work for you. Let me just say that again. Time is money. You should be spending your time working with your new clients instead of spending all of the time looking for them. So quite simply the time it saves you is well worth the small cost of this software. If there is one thing I can pick out about this software that I could see changing, it’s that the results of queries can be a little confusing at first. Still not a big deal since you adjust and you get the results you want and that is what it’s all about. At first glance looking at the result, wouldn’t you think the one with the big green checkmark is the result you are looking for? Well, me too. But it’s not. The checkmark means the site does have the pixel, and the ones with the big red X are the ones that do not have the pixel. So that’s a bit confusing. Again it’s cosmetic at best and the software gives you the results you want which is what counts. There is also a workaround for this as well. When you’re looking at the Previous Searches section, there is a Filters button. Just click on it, and check the w/ Pixel option and now when you open search results you will only see the sites that don’t have the pixel yet. If you are searching for clients I would suggest leaving this checked to save yourself some time. Reading about the features and pros and cons of the software is all well and good, but in a Pixel Scout review you need to see how it looks when you are actually using the software. 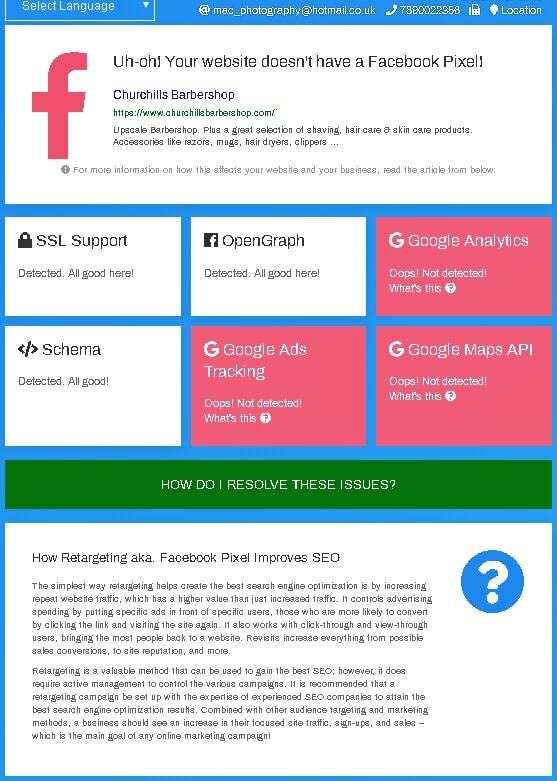 So I am going to show you now how to search for sites that have a Facebook pixel, sites that have the Adwords pixel, search for sites using Yellow Page, and how to manually run a check on a site when you have a specific site in mind. Then I’ll show you a couple other little surprises lurking in there you may not be aware of but are amazing. This is the primary functionality of the software. Businesses advertising on Facebook has become the norm and if you see businesses not taking advantage of Facebook advertising to its fullest, that is strong potential for a new well-paying client. Well, let me show you how to do just this in Pixel Scout. Let’s bring up the main page and select Pixel Scout. The main page has a search section and a Previous Searches section. As we search, that entry goes into the results section to view. All you have to do is put in the term you want to search for. This example uses electrician but perhaps barbers in miami is better for finding local businesses. 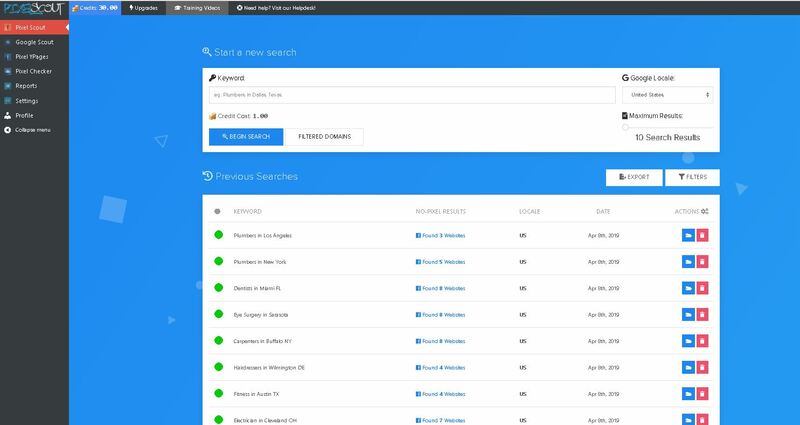 Hit the Begin Search button and the system will instantly scan Google results and those businesses’s pages. When searching, you can change the Google Locale if you want say Google UK or something more country-specific. You can also change the number of results pages that the system will scan. It goes by 10 (Google results are 10 per page). The credits in the system are 1 credit per 10 search results. So 30 search results is 3 credits. In the Previous Searches summary list, you get the keyword, how many results, the Google Locale, and when the search was done. There are also two actions available per result. You can either open the results (folder icon), or throw out the results (trash icon). So let’s click on the Open icon to view the results. These are the first 3 of the 5 results. As it turns out, none of these are already using a Facebook pixel with retargeting. It is a little confusing, but the red X means Facebook Pixel not found, which is great for us. Now you have enough information to contact the client and get the ball rolling. So let’s click on the Create a Report button to get that going. All you have to do is put the Client’s name (business/contact name of your choice), which email provider to use, a subject, and an email message and then save the report to email it. The system auto-generates beyond your email addition an entire status to wow the customer. How much will it wow? You have an extremely professional email which should win over future clients like cake. This is client prospecting and email marketing at its best. So let’s look at the Saved Reports section below where you just wrong your new report subject/email message. Here you can see your report. You can edit it, trash it, or view it here using the icon buttons on the right. Now just click the send button and your email is heading out to the client. It really was that easy to find and send out a professional email with analysis to a future client. And that took 2 minutes? To start searching for sites not using the Adwords Pixel, just click the Google Scout menu button on the left. That brings up the Adwords Pixel search and much like the Facebook Pixel search let’s look at the search box. You’ll notice it’s pretty much exactly like the Facebook pixel search form. This is a hallmark of a good design .. consistency. Keep the interface as similar as possible so it’s simpler to use. So just put in what you are looking for and hit the search button and the system will again instantly scan those businesses to give you consolidated results. We scroll down to the Previous Searches now after searching for siding in denver. Again, notice that the format of the results is the same regardless of how you find the businesses to check on. I won’t rehash all of the data and status checks you get, but as you can see in the image above it’s the same data. You can even filter down your Previous Searches to more efficiently find results from searches you have done by clicking on the Filter button above the results. If you want only results that do not have the Adwords pixel, check the first item. The button label could be a little more clear but rest assured the option w/ Google Ads is the one you want so you only look at potential clients. It’s a very efficient system and it’s so easy to use it’s intuitive. This an interesting way to search as realistically Yellow Pages searches should bring up local businesses quite easily. You are in fact searching for the Facebook pixel but sourcing the businesses to check using the Yellow Pages. So click on Pixel YPages from the menu on the left. This search form is just a little different than the other forms because the way the data is being searched is different and allows for some pretty exciting options. You can search for the business by specific name or keyword. That is great when you know what the local business does. You can search for all businesses in a given zip code or town. Choosing your own town would be a great choice or a neighboring major city. Distance Radius is great to see as when you choose this along with your town, it’s easy to pull up all businesses within say 25 miles of where you are. Talk about convenient! The number of pages to scan here is a little different. Each page here is 50 businesses instead of the 10 businesses per page like the other searches. 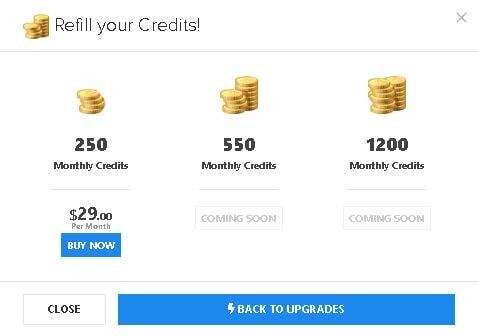 The credit cost is also 5x more so this is on par with cost-per-result except you have to get more results at a time using this method. But think how much more useful this is for finding local clients. This is the one search that should grab your attention as locally you have far less competition as a marketer. So let’s look at the results of dentists in denver. So here are the first results from this search. The first result for Happy Teeth sure looks promising. No Facebook Pixel and not even SSL setup yet. It’s painfully obvious they don’t have a current marketer and really need your help! You’ll notice that the results are still the standard format so it’s easy to move between the search methods to look at the consolidated results format. When you know the business website you want to run a check on, this is the easiest way to get a specific report. Note, this check does not take credits, it’s FREE to use this one. So let’s click on Pixel Checker from the menu and look at the search form. About as simple of a form as you can get. Just plug in the website’s URL and click Begin Check to get the near-instant results. The results on this screen do look a little different. On this page, you get essentially the same data, but in a different format and with different icons. The main difference is instead of a red X or a green checkmark for whether a client has the Facebook pixel, here you get either a red or green Facebook icon picture. You also have the trash results icon on the right, and the blue plus (+) sign button is to create a report out of the result the exact same way there was a button at the bottom of results from other searches. This is one really great feature of the system as you can run these all day and really get your money’s worth out of the system. Up towards the top of the screen is a Training Videos button. Clicking on it takes you to the videos section and this is a very important part as there are videos on both Facebook advertising at a basic level and also videos on using Pixel Scout. These are some of those hidden gems you don’t notice immediately in the system. This is part of that training that is included as a bonus in the system also mentioned in the Pricing section. You get everything to come up to speed to what exactly Facebook pixels are and how they work with using the advertising to it’s max. How to add the pixel to a site. This is a great read if you’re not as comfortable with working with raw HTML. How to setup a custom audience within Facebook advertising and using ReTargetting on the advertising to take advantage of the full advertising system. This is what you want to work with your clients on to impress them with the results. This training is handy to have for reference purposes. The software really is intuitive, but there are a lot of settings which I’ll cover in the Custom Pixel Scout Setting section below that you can use to really customize how you interact with potential clients. This one is interesting because it really is a bonus addition to the software. 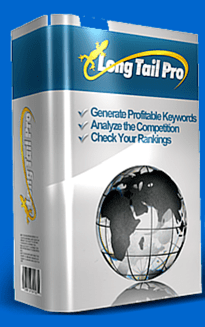 It is a searchable niche list which shows you how expensive the niche is. These same ideas could be used to search within the businesses for the Facebook pixel. The more expensive niches also tend to pay marketers the best. So you get some really nice included training with the system. The software does have an entire section on just customizing your experience with it. 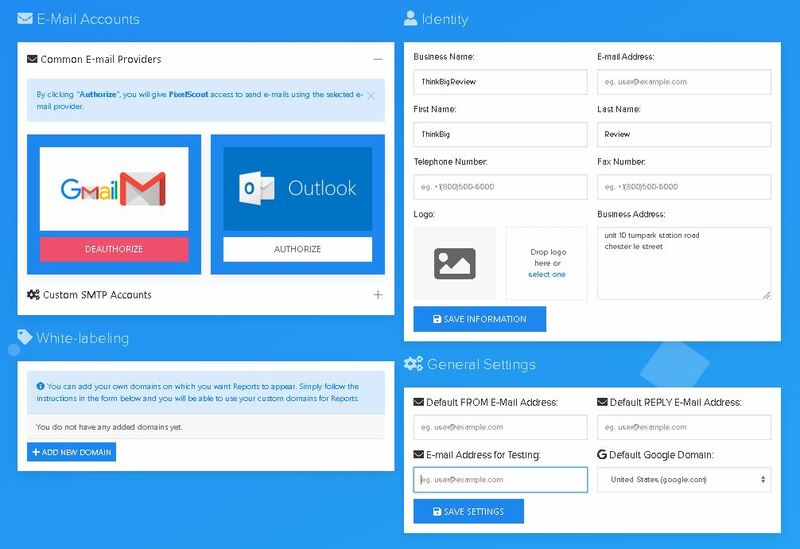 Within these options you can setup your email provider so the system can email on your behalf. You can also setup your business information for use in the email templates. The ability to set a different From email and reply-to email keeps the system flexible. All of these you expect, but the one section in the lower-left is one you would not expect. 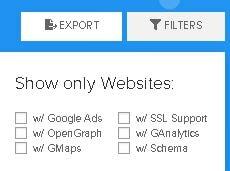 With this ability, you can actually setup say a subdomain of your site that actually is showing reports from this system. To your clients, you look super professional and in a different league than many of your competitors. 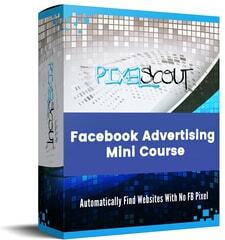 With Pixel Scout, you are paying credits to use the system so it’s a one-time cost. That is, it’s not monthly or a subscription. What is the refund policy if not completely satisfied? There is also a 100% risk-free moneyback if you are not completely satisfied. Pixel Scout Basic starts at $42.00. Click here for this deal. This gets you approximately 300 complete business results with everything mentioned above. Pixel Scout Basic Subscription – $29/month with 250 credits/month. Click here for this deal. You get 250 searches with this versus the 30 searches with the $42 cost. For only $29. So for your business this is the better deal. This is a crash-course in working with Facebook ads. Even if you already are working with Facebook advertising and retargeting (likely if you know how incredible this product is), there are always things to learn. If you are just ramping up, then this mini course is going to be worth it’s weight in gold to you. Setup your new clients’s Facebook advertising accounts and get the basics in place. How to install the Facebook pixel on your clients site. It’s either Google Tags or raw HTML, and this will give you the confidence to set it up professionally for your clients. How to launch a retargeting campaign for your clients. This is perhaps one of the strongest features of Facebook advertising and yet a vast majority of businesses never set it up. Whether you send emails to businesses on your own like now or through Pixel Scout, you have a basic template to your emails. Like a form letter if you will. I’m sure over time you have discovered when sending emails to businesses looking for clients that certain emails are more effective. Well, the gang over at Pixel Scout are giving away their 3 highest converting email templates. These are automatically available in your dashboard so you can use them and go. With the macros in the email system, there is virtually nothing to have to do by hand to use the templates to email out to businesses. In fact, the longest part is just choosing which businesses you want to contact as 95% of the work is done for you. When you sign up to Pixel Scout today, you get full access to the VIP mastermind group where you will work with mentors and other marketers. You get access to ask questions from marketers currently pulling in 6 and 7 figures. This is a great way to get help on your advertising campaigns on Facebook for your clients so you can have that huge success. You also are interacting with other marketers like yourself so that you can build partnerships and bounce ideas off each other as well as pick up tips. All of this means you get to pick up information and absorb all of this knowledge from the group. This alone is worth the price for newer folks. Frankly, there is no competition. I’ve never seen someone tackle this issue as a Software As A Service (SAAS). I suppose the closest competition would be doing all of the work manually. So let’s make that comparison actually. Let’s say in an 8-hour day you can fully checkup on 10 sites and write emails to try to cold-call for clients. Obviously you need to actually work on clients and not just look for new ones but this is the time it takes. 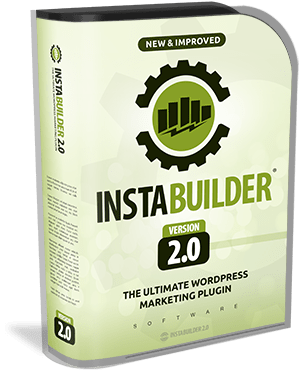 With this software this might cost you $4-5 and take well under an email for searches and sending emails. So is $4 worth more than 7 hours of your time? Time is money and here you can buy back a lot of time. You could also spend the whole day and now you’ve made contact with 100-200 clients and just by the odds you are going to pick up a lot of work. It might be one of your smartest investments in yourself that you’ll make this month. The problem is that there are just not enough hours in the day to both work on client projects as well as look for more clients. 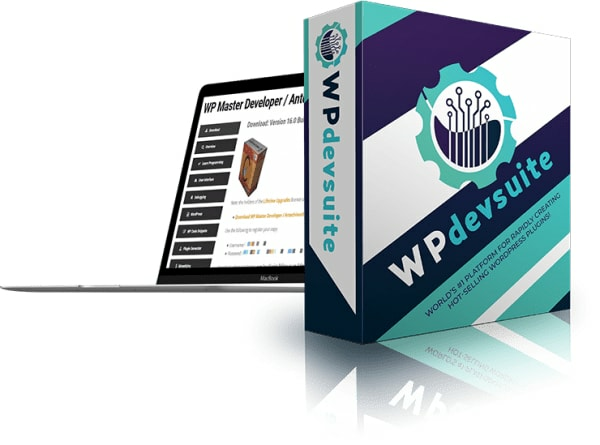 With Pixel Scout you get access to a revolutionary client prospecting software package that you could spend an hour every morning and then resume working on clients projects. At the same time, you have dozens of emails you were able to send out looking for more clients. Consider that a single client can be worth $500+/month and you can see that this software pays for itself in no time flat. Add to that a 100% satisfaction, 30-day guarantee and there really is no reason not to try this amazing client prospecting software today! Affiliate Disclaimer: I hope you have enjoyed this Pixel Scout review. Please note that any links inside this article may be affiliate links. That means that if you sign up using one of the links, I may be compensated for this. The money we make helps keep this site up and running and creating high-quality reviews. First off, really great review I have to say of Pixel Scout. I really feel like I have an idea of what it’s all about and what I can expect to get from it. I see mention of OpenGraph as one of the things that Pixel Scout checks for. The pixel I can see, but how does the OpenGraph being there or not affect the advertising side on Facebook? Great question Fred and thanks for the compliment on the writeup. In a nutshell, OpenGraph is a special type of markup much like the Schema markup. In the case of OpenGraph, it helps with social sharing. When a webpage link gets shared on say Facebook, Facebook then goes and loads the page with their crawler and forms the little excerpt that has an image (usually the first image), the title, and a line or two of description (usually the first lines of the page). With OpenGraph, you can specify exactly what the title, image, and such are so that the social link excerpt contains the information that you like. <meta property="og:title" content="Pixel Scout Review  - Honest Review From a Real User" />. What does that have to do with advertising? Directly, if you are doing Facebook advertising for a business and not the Search Engine Optimization (SEO) side, then you won’t have to implement this. You can recommend they do it which shows you are knowledgeable. 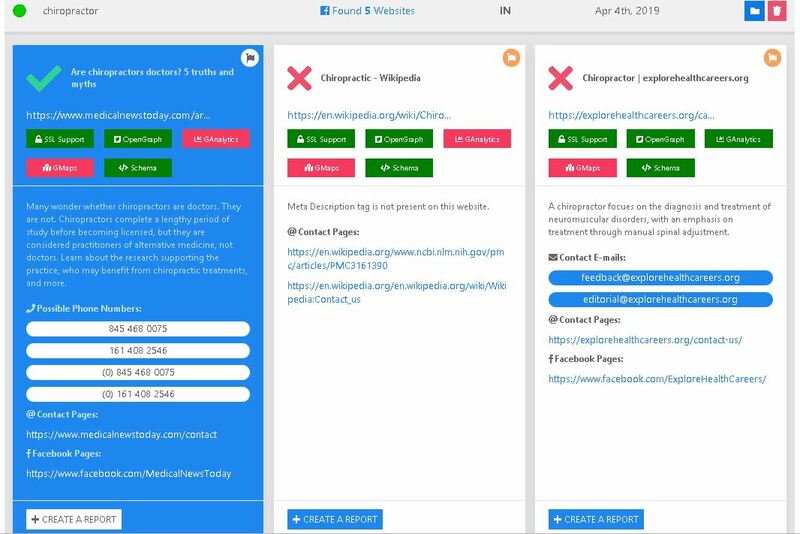 Since this is an early SEO feature to implement, if OpenGraph is not setup for a business then you have a very good idea that they are not working with any experts and are in need of someone in the know. You get to walk in and be that person in the know.